Auxiliary Services oversees the administration of all vending contracts. *On Fridays during summer semester, the office closes at noon. Building 700, Room 723 behind the bookstore. 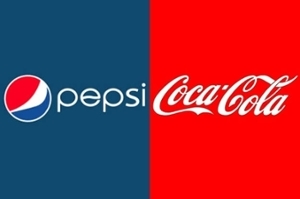 Coca-Cola and Pepsi have exclusive vending rights for all beverages on the University of North Georgia (UNG) campuses.